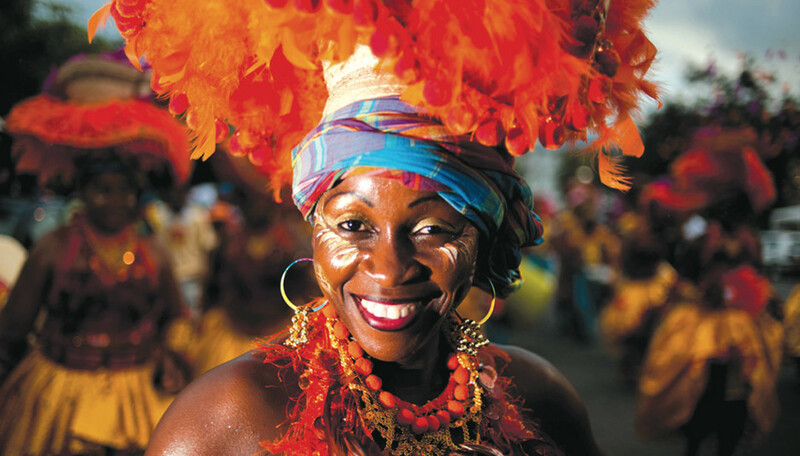 La Siren Afro-Caribbean Multicultural Festival—a celebration of Afro-Caribbean culture in South Florida—takes place at the Delray Beach Tennis Center on Saturday, May 17, 2014. The event will take place at 201 West Atlantic Avenue from 11:00 am to 6:00 pm. The event has been organized by Joe Bernadel, co-founder for the Toussaint L’Ouverture High School for Arts and Social Justice in Delray Beach, a private charter high school that opened in August 2001, serving Palm Beach County students of diverse backgrounds. To date, Bernadel is the first person of Haitian ancestry to have opened a public school in the United States. To celebrate Haitian culture, on October 2002 the school launched the Haiti Museum of Arts & Culture, which honors the culture of the Haitian Diaspora and serves as a repository of the oral traditions of the Haitian people in Delray Beach and surrounding communities. According to Bernadel, the festival is a chance to bring the community together and celebrate the city’s diversity. Among the attractions will be a mermaid headdress contest, where local organizations and schools will vie for a $500 prize for making a Caribbean-inspired ceremonial headdress. Organizers plan for the contest to serve as a catalyst for highlighting artistic expression and teaching about multi-cultural strengths and differences for all of Palm Beach County. For more information, or to learn how to enter the contest, visit www.afrocaribbeanfest.com or call 561-496-2457.